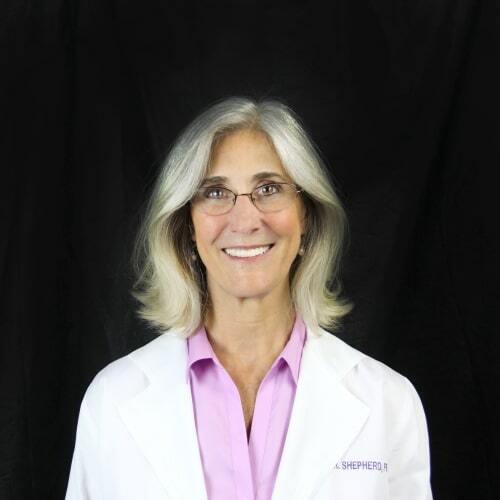 Joan Shepherd has been a Nurse Practitioner with The Coleman Institute since 2008. 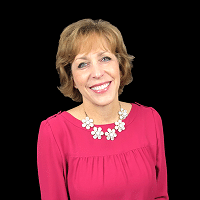 She enjoys both the medical and coaching aspects of this position and has received certifications for completing programs at the Institute for Integrative Nutrition, Martha Beck Life Coaching, and as a 200 hour Yoga Works instructor. Outside of work she hikes mountains with her husband, spends time with her family and enjoys running, yoga and calligraphic arts. April Ashworth joined The Coleman Institute in May of 2015. Prior to joining the practice, she was a liver transplant coordinator at Virginia Commonwealth University for 14 years. She was involved with clinical research and has been active in several publications. Additional experience includes working as a registered nurse in the Surgical Trauma Intensive Care Unit, Burn Unit and Brain Injury Rehabilitation. A Pennsylvania native, she earned her undergraduate nursing degree from Indiana University of Pennsylvania and a Master’s in Adult-Gerontology Primary Care at Virginia Commonwealth University. In her spare time, she enjoys scuba diving, underwater photography, mountain biking and snow skiing. Annette Graham joined the Coleman Institute in December of 2016. She has worked in the fields of oncology and pain management for over 18 years, and has lectured extensively on these topics. She earned her Master’s degree from Virginia Commonwealth University, where she did her graduate work in Adult Primary Care. She was a finalist in Cure Magazine’s “Outstanding Healer Award” in 2010. Her philosophy of patient care involves partnering with patients so they can become active participants in their health care plan. She takes a holistic approach to achieving wellness and treating disease. Outside of her work life, Annette enjoys spending time with her family, running, surfing, skiing and kayaking. 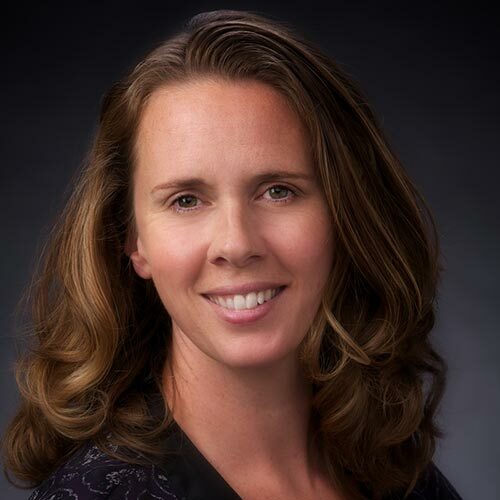 Jennifer Pius Gifford is the Director of Clinical Services for The Coleman Institute. Her main role is providing support and medical information for potential patients and their family as well as performing clinical assessments to ensure each patient is appropriate for our services. She is the guiding voice on the phone helping those who are struggling with addiction. Jennifer holds a Bachelors Degree in Recreational Therapy and a minor in Psychology from Virginia Commonwealth University. After several years of working as a therapist, she began her career at The Coleman Institute in March 2000. During her spare time, Jennifer enjoys running, yoga, traveling and cheering on her favorite college basketball team, the VCU Rams. Her daughter also keeps her busy with gymnastics and cheerleading practices. Bridget Walsh is the Recovery Support Specialist for The Coleman Institute. Her main role is providing long-term care planning and support to patients and their families. 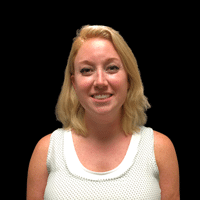 She conducts clinical assessments and builds recovery plans for our clients. Bridget holds a Bachelor’s degree from SUNY Plattsburgh and is credentialed as an alcohol and substance abuse counselor in multiple states. She has received certification for Health Coaching at the Institute for Integrative Nutrition. During her spare time she enjoys cooking for her friends and family and following her favorite Notre Dame teams. Go Irish! Kendall Miller is the Admissions Coordinator for the Coleman Institute. She ensures that the scheduling process for our patients is friendly and efficient. Prior to joining the Coleman Institute, Kendall’s administrative career included account management, accounts receivable, and customer relations. She also worked for 7 years with the James City County Parks and Recreation Department. Kendall studied at both Virginia Tech and Old Dominion University where she graduated with a Bachelor’s in Interdisciplinary Studies and a concentration in Elementary Education. Outside of work, Kendall enjoys attending live music events, dancing, and skiing. 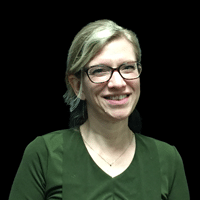 Martha Kroupa is the Office/Project Manager for the Coleman Institute. She is responsible for managing the daily operations and critical processes in the Richmond Virginia office and leading strategic initiatives across our national network. 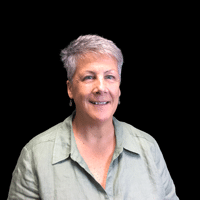 Before joining the Coleman Institute, Martha worked for the Virginia Department of Veterans Services as the Regional Director and Director of Training for the Veteran and Family Support Program. Martha retired from the United States Coast Guard in 2011 after a nearly 28-year career. Martha was the first female in the history of the Coast Guard to achieve the rank of Master Chief in the Health Services Corps. Martha has a background in Healthcare Administration and is currently working on her Project Management Professional certification. In her free time, Martha enjoys spending time outdoors, tending to her gardens, hiking, biking, paddling or just spending time with her wife and her pets. She enjoys encaustic painting (painting with bees wax) and many other art forms. Leslie Brewer is the Director of Business Development for the Coleman Institute. Her role is to promote the Coleman Institute by building and cultivating relationships in the mid-Atlantic referral community, informing and updating them on our outpatient detoxification treatment and recovery programs. She also contributes to brand development and marketing. Leslie holds a Bachelor’s Degree in Business Administration, with a Marketing emphasis, from Clemson University. She has over 17 years of experience in marketing and business development. During her free time, she enjoys singing with the Richmond Symphony Chorus, decorating, time with family and friends and weekend getaways with her husband. Andrew is the Chief Operating Officer for the Coleman Institute, responsible for day-to-day operations as well as strategic planning, marketing and infrastructure improvements. 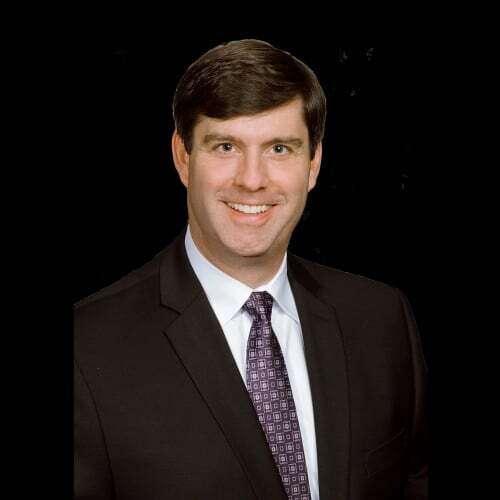 Andrew joined the Coleman Institute in 2015, bringing over 20 years of executive and management experience, most recently as Senior Business Director of Credit Card Operations at Capital One. 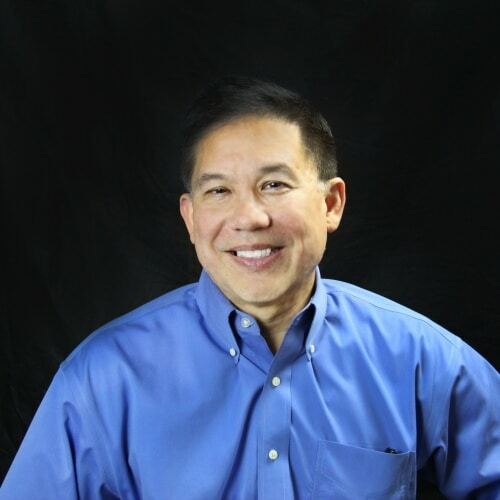 Earlier in his career with Capital One, he held key positions in retail banking, marketing and strategic planning. Additionally, Andrew worked as a strategy consultant with Bain & Company in Moscow, Russia and Sydney, Australia. Prior to his business career, he was a Company Executive Officer and Platoon Leader in the United States Army. Andrew holds a B.A. degree in Public and International Affairs from Princeton University, an M.A. in Russian and East European Studies from Stanford University, and an International MBA from the University of South Carolina. Andrew resides in Richmond with his wife, Elizabeth, and two children. 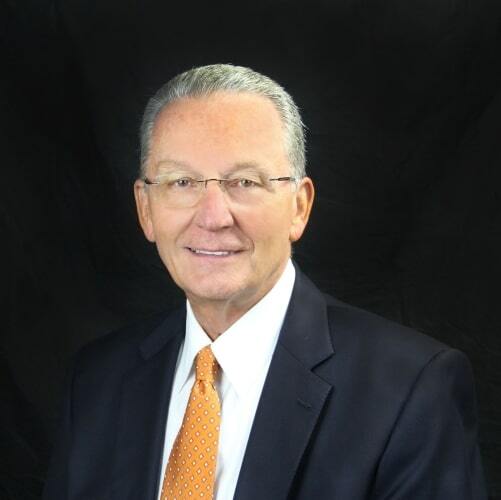 Gene Wilson joined The Coleman Institute team in 2011 as Chief Operating Officer. Currently, Gene is now focused on the development and expansion of TCI affiliate offices across the United States as well as supporting the current 9 affiliate offices. Prior to TCI, his career included senior operations leadership positions in a variety of industries, both public and private, ranging from hospitality, staffing, golf equipment and instruction, and residential services. Gene graduated from Purdue University with a BS in Industrial Economics. Outside of TCI, he passionately pursues golf and family, particularly his 5 grandchildren. Morgan Turnbull is the Controller for The Coleman Institute. He is responsible for all areas of Accounting & Finance, including Financial Statements, expense & variance analysis, budgeting and payroll. 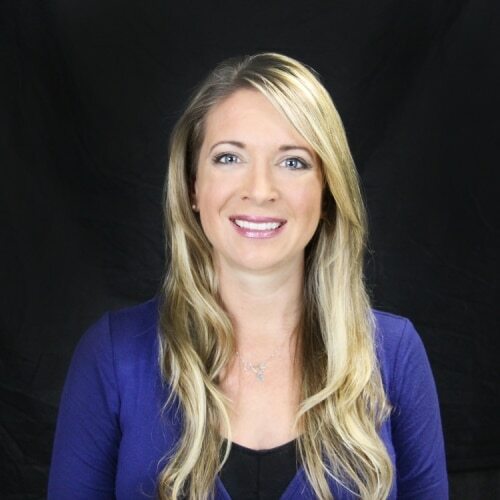 Morgan holds a Bachelor’s degree in Business/Economics, a Certificate in Accounting, and a Master’s degree in Finance, all from the Virginia Commonwealth University. Additionally, he is a Certified Public Accountant (CPA). Morgan started his career in Accounting with Coopers & Lybrand. More recently, he was Controller for Advanced Technologies in Home Care for 5+ years before he joined The Coleman Institute in March, 2012. During his spare time, Morgan likes to travel, follow the UFC and practice Krav Maga. 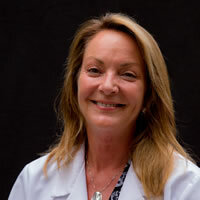 Alexa Martin graduated from the University of Washington’s Medex Northwest Physician Assistant program in 1995 with board certification in both primary care and surgery. 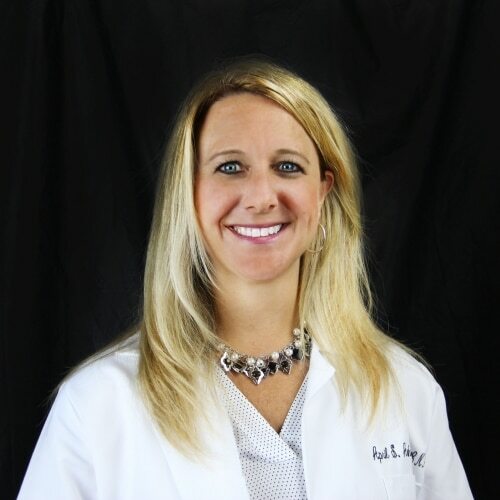 She has worked in a variety of specialties including family medicine, pain and palliative care, bone marrow transplant, emergency medicine, neurology, neurological surgery and gynecology. Alexa has three children and lives with her family in Brookline. In her spare time, she is a competitive tennis player, enjoys gardening, and loves to be outdoors year round. Alexa feels it is a privilege to provide compassionate and meticulous care for patients and their loved ones as The Coleman Institute helps you travel down a healthier and happier path. Amanda Pitts is the Executive Director of the Coleman Institute for Addiction Medicine in Wellesley, Massachusetts. 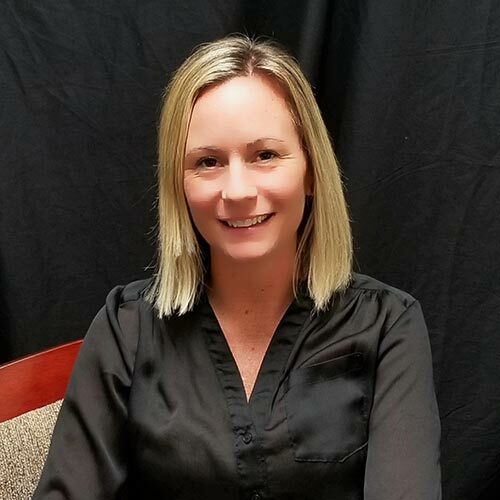 Amanda is an experienced Licensed Alcohol Drug Counselor (LADC1) with a demonstrated 16-year history in Behavioral Health and Addiction Treatment. Amanda holds a Master’s Degree from the University of Massachusetts Boston in Applied Sociology with a concentration in Forensic Services. She has a National Certification in Trauma-Focused Cognitive Behavioral Therapy (TF-CBT) and is a trained facilitator in Nurturing Recovery Programs. Amanda enjoys spending time with her 3 children and husband skiing, camping, watching all Boston sports events, and engaging in their community.